It is a special case made only for Elife cartridges. 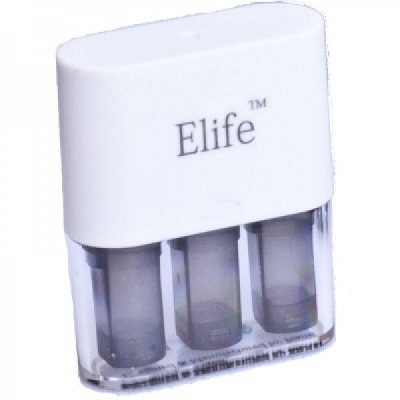 Each case can hold 3pc prefilled cartridges with no leakage. 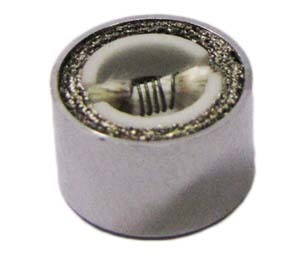 There are 3 pc soft sealing column at the bottom of cases, which has the exact size of the refilling holes at the end of cartridges. 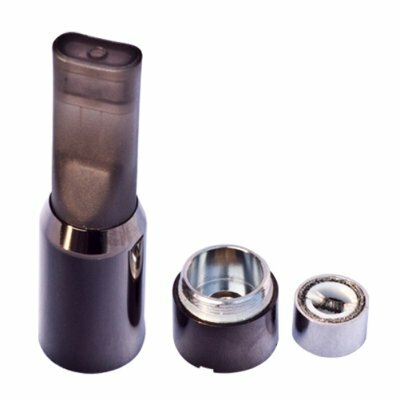 When you try to put prefilled cartridge inside the case, please make sure that sealing column fills the refilling hole of cartridge exactly, the ejuice inside the cartridges won't leak. 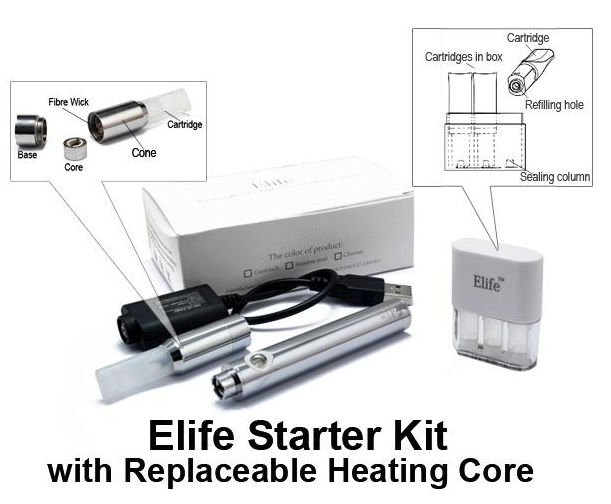 Each case comes with 3pc empty cartridges for Elife atomizer & Imist atomizer. Note:The case does not apply for any other cartridges.